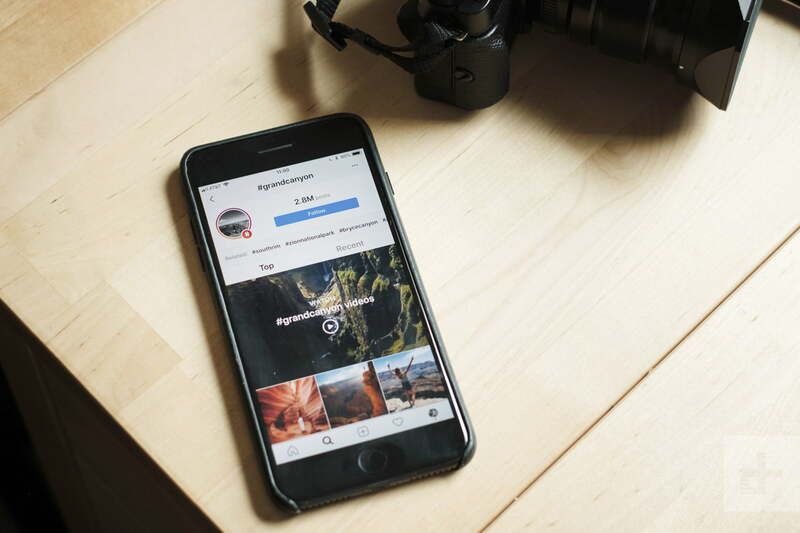 Scrolling through Instagram can easily give you the travel itch. But beyond giving you a reason to daydream while you’re stuck in the office, social media has had a very real effect on the number of visitors making their way to the most ‘grammable locations. So what destinations are the most popular? Travel booking company Globehunters recently conducted a study using Instagram hashtags to find the most shared attractions in North and South America. There are few surprises, but there’s still plenty there to get you thinking about your next vacation. The list encompasses some of the most-visited locations, serving as a list of travel inspiration (or, for those that prefer to travel off the beaten path, a list of destinations to avoid). The study compared a long list of tourist attractions with hashtags on Instagram to find which locations had the most posts. There’s something about seeing characters and stories come to life that must inspire Instagram photos. 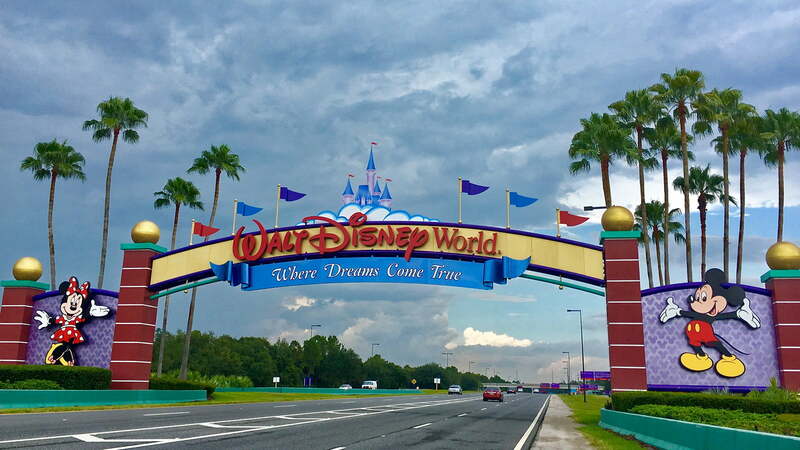 Destinations in Florida, New York, and California make up the majority of the top ten on the list, with Walt Disney World in Orlando taking the top spot with over 8 million hashtags. 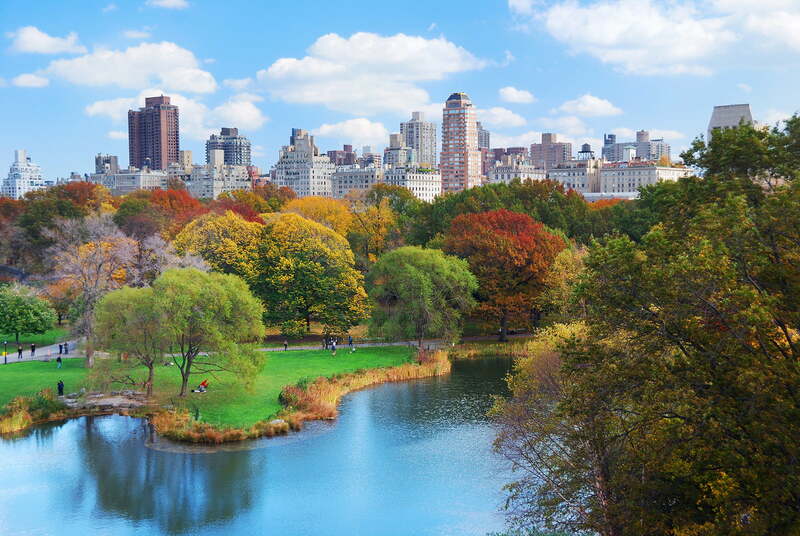 Central Park was second with over five million, followed by the Las Vegas Strip, Times Square, and the Grand Canyon. Epcot also made the list at number six. Both the Brooklyn Bridge and Golden Gate Bridge sit in the top ten at number seven and number nine, respectively. 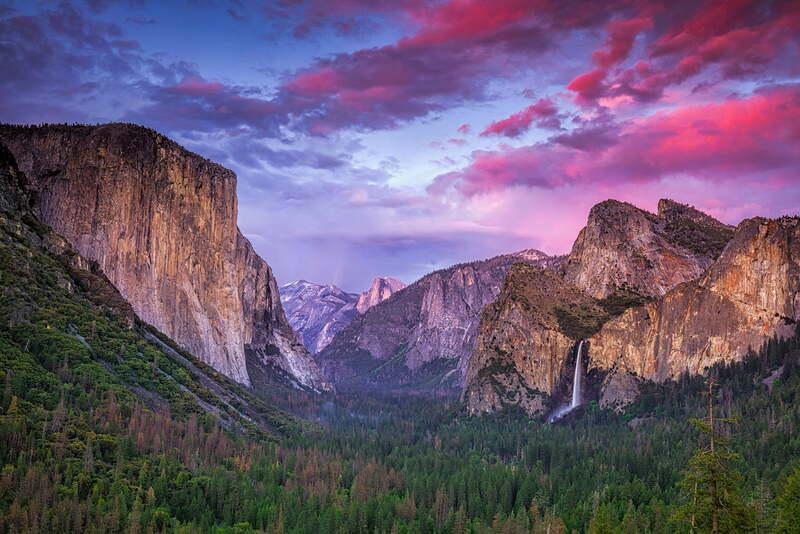 While man-made attractions populate much of the top ten, Yosemite National Park and Niagara Falls also make the list. 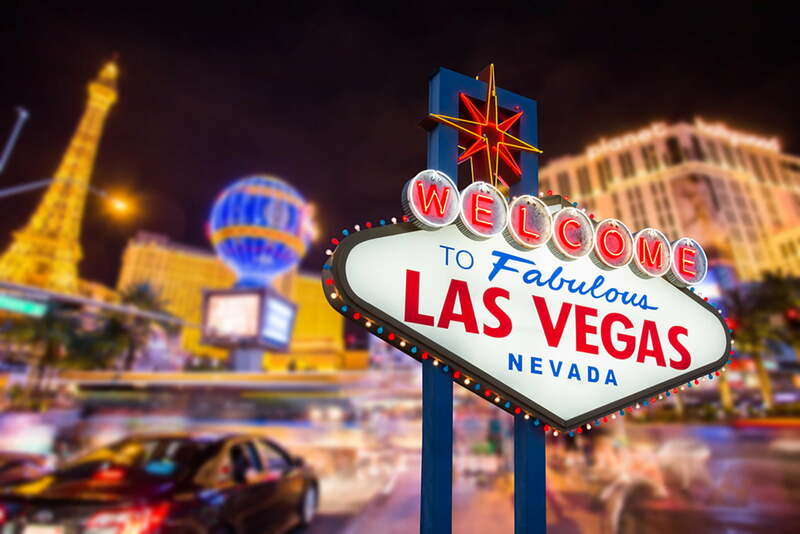 Other destinations are known for their architecture, including the Statue of Liberty (14), the Hollywood sign (25), the Hoover Dam (33), the Lincoln Memorial (39) and the Willis Tower (38). Landmarks crossing several states are included, like the Rocky Mountains (12), Lake Michigan (13), and Route 66 (16). And while US travelers can hit a majority of the locations without a passport, the list also mentions several destinations in South America, including Machu Picchu (Peru, 17), Sugarloaf Mountain (Brazil, 41), the Monserrate (Colombia, 49) and Manuel Antonio National Park (Costa Rica, 50). Here are the top ten, based on hashtags. Of course, the “happiest place on earth” tops the list. There’s something about seeing fictional characters and stories come to life that must inspire Instagram photos. The most populated city in the U.S. makes the list in several places, but it’s probably the peaceful greenery juxtaposed against the busy city backdrop that attracts photographers and travelers. What happens in Vegas doesn’t stay in Vegas if you share it on Instagram. Just saying. 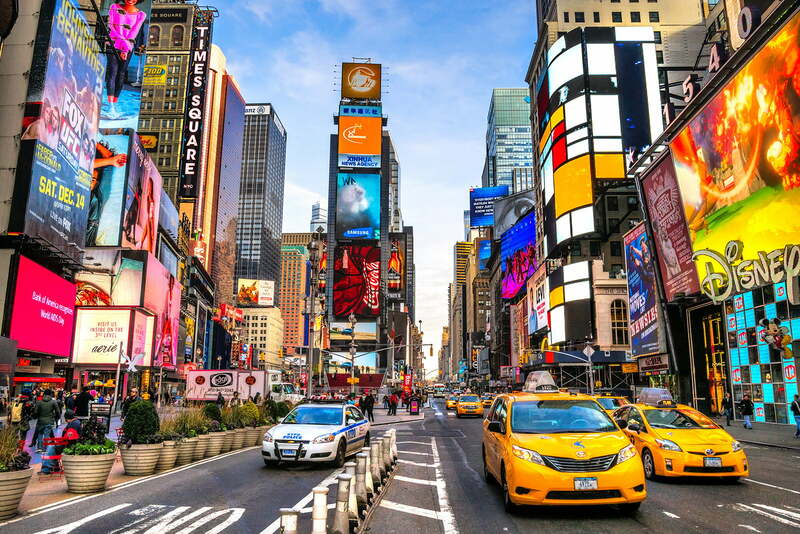 There are thousands of things trying to grab your attention in Times Square — so it’s no surprise that there are millions of Instagram posts about it. The Grand Canyon is one of the most visited parks in the U.S., so it’s no big surprise to see the stunning views fill Instagram. 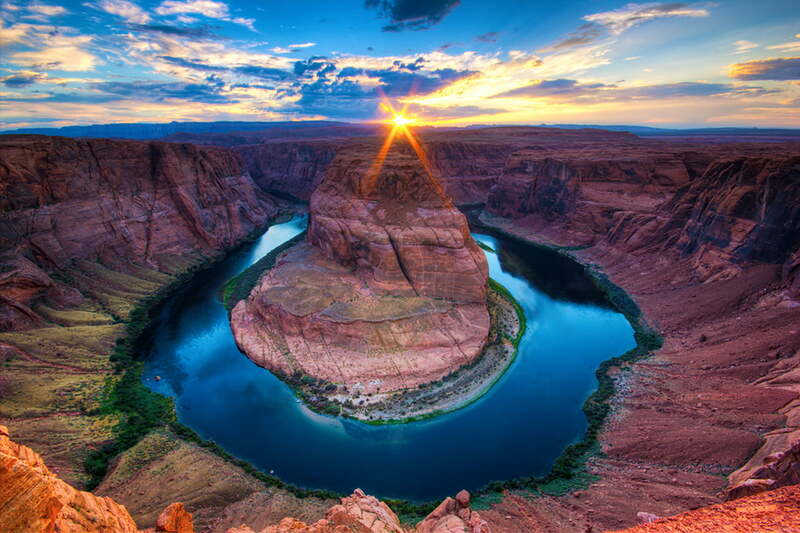 Seen here is Horseshoe Bend, which is actually found a few miles outside of Grand Canyon National Park. 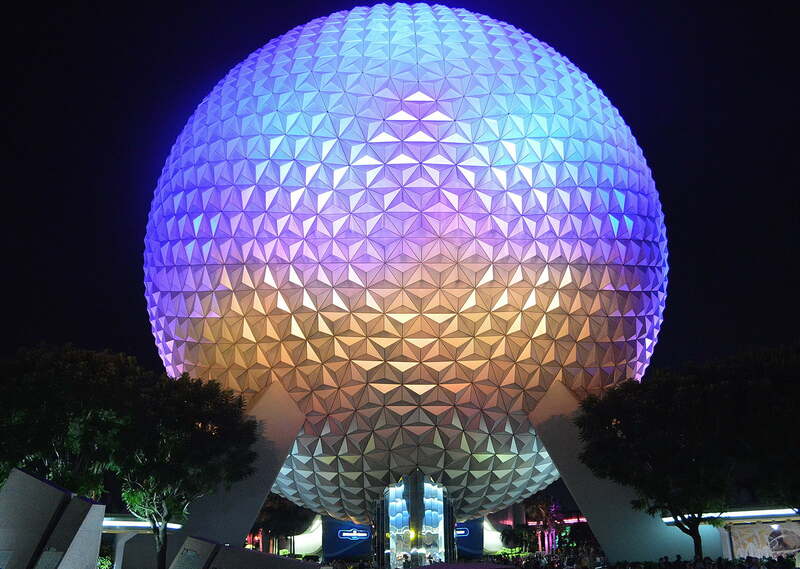 Epcot allows you to both travel to the future and go around the world all within one zip code. No, it’s not really a time machine, but the Disney theme park’s futuristic area and world culture sections come close. 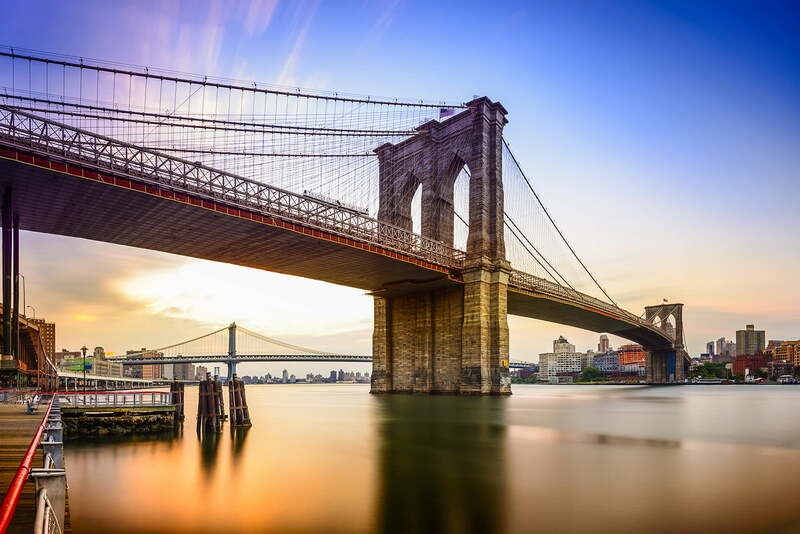 There’s something about the structural marvel of the Brooklyn Bridge that makes it an iconic place to visit on any trip to the New York area. Huge sequoia trees mixed with a mountainous backdrop make Yosmite a beautiful location that’s just begging to be photographed. Even long before Instagram, Ansel Adams made many iconic images of the park. 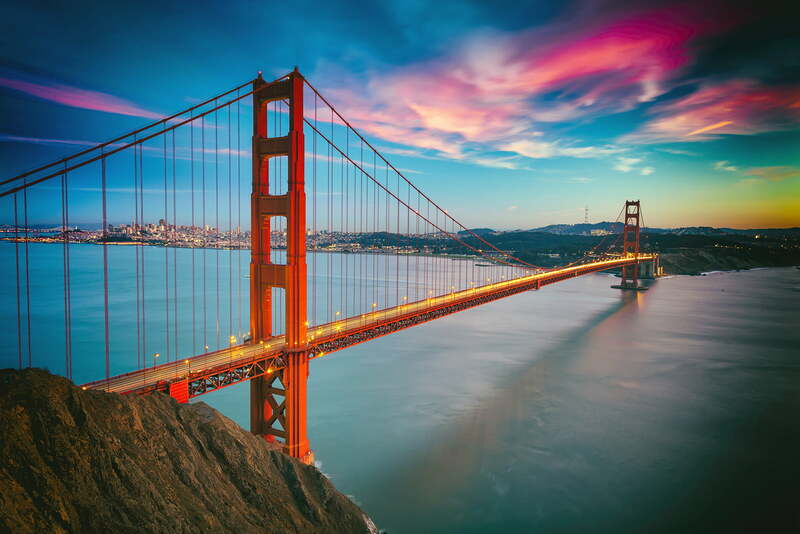 When you think of San Francisco, you think of this iconic red bridge. There’s virtually no angle you haven’t seen before, but that doesn’t stop it from attracting travelers and photographers again and again. 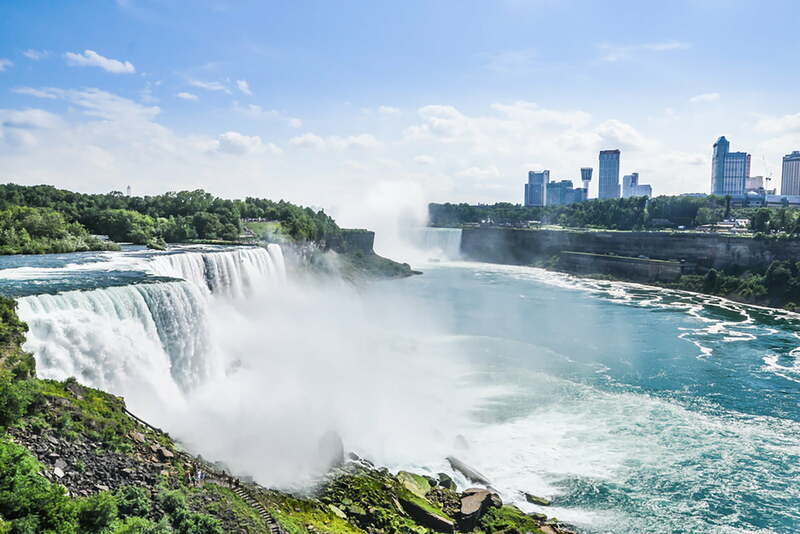 Niagra Falls is the oldest state park in the U.S., and it’s popularity hasn’t waned over time. Even being in 10th place, it still has well over 2 million posts. Need more inspiration? You can view the entire list of the top 50 destinations on Globehunters.